Our online training and development tools provide you and your teams with invaluable support. Ranging from our unique Accelerator Snapshot through to powerful solutions from our partners, we have a way to help you get the most out of our training or add impact to recruitment and development centres. Accelerator’s two part online Snapshot tools gain insight into the hearts and minds of your people. Each Snapshot consists of a series of questions and statements for them to answer ahead of training and then reflect on after training. 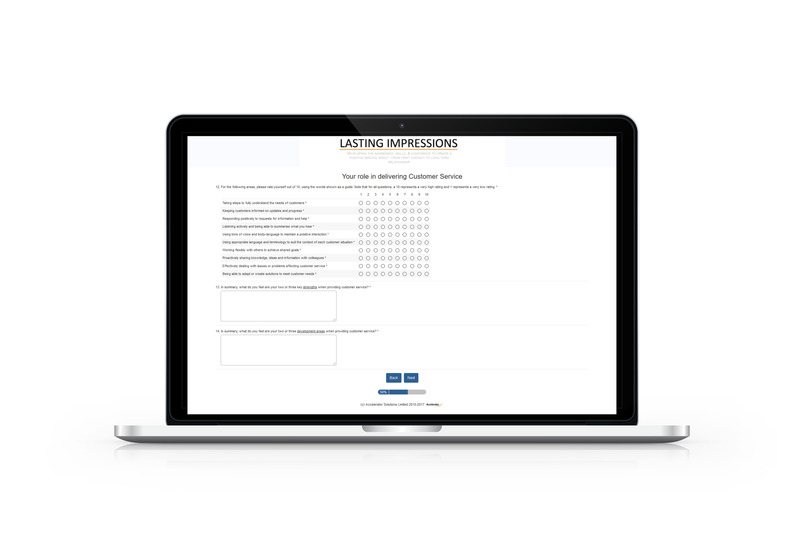 We also have the options of both Training Evaluation Report and an Individual Evaluation Report, so you and the participants can assess the impact of the training. 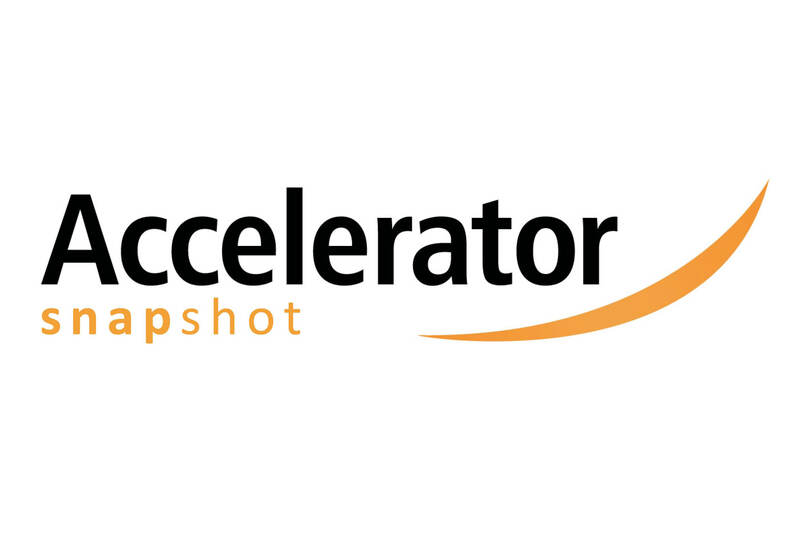 Accelerator Snapshots can be used with the majority of our training programmes. Our Snapshots include Customer Service, Leaders & Managers, Emotional Intelligence, 180 & 360 degree feedback and a bespoke option. • Can be completed on paper, online or mobile. The unique selection assessment, PXT Select, makes recruiting simple, human and smart for organisations of any size. PXT Select is the perfect psychometric tool to provide data about a candidate’s cognitive abilities, behavioural traits and interests, providing you with insights to make smart, well-formed recruiting decisions. 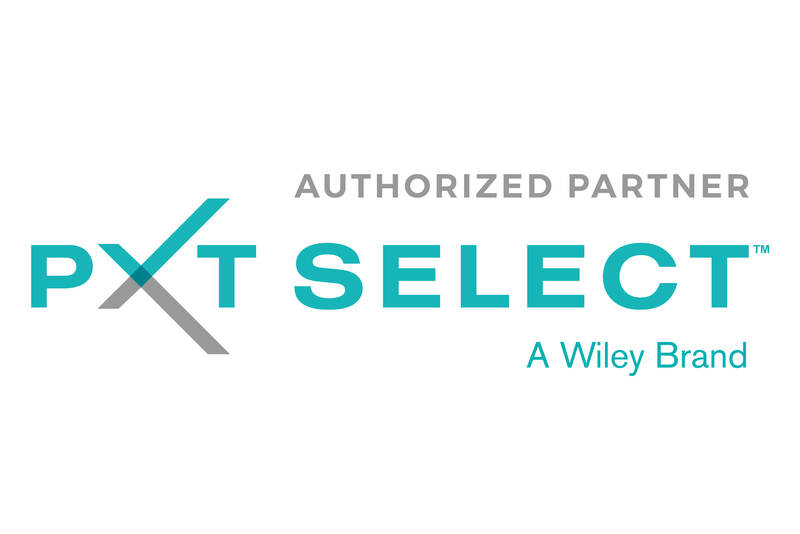 PXT Select is well-suited for those looking to recruit a candidate for a particular role with a specific skill-set. 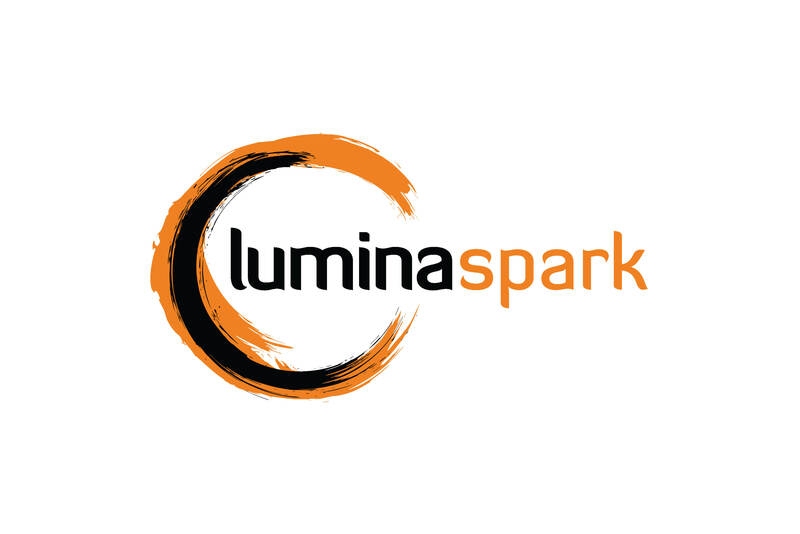 Develop your team’s capability and productivity with Lumina Spark, a unique and powerful personality profiling tool from Lumina Learning. Findings can help to transform working relationships by providing a highly interactive colourful framework for better self-understanding, helping employees identify how to improve their working relationships with others. By applying the Lumina Spark model, organisations can unlock multiple business benefits. 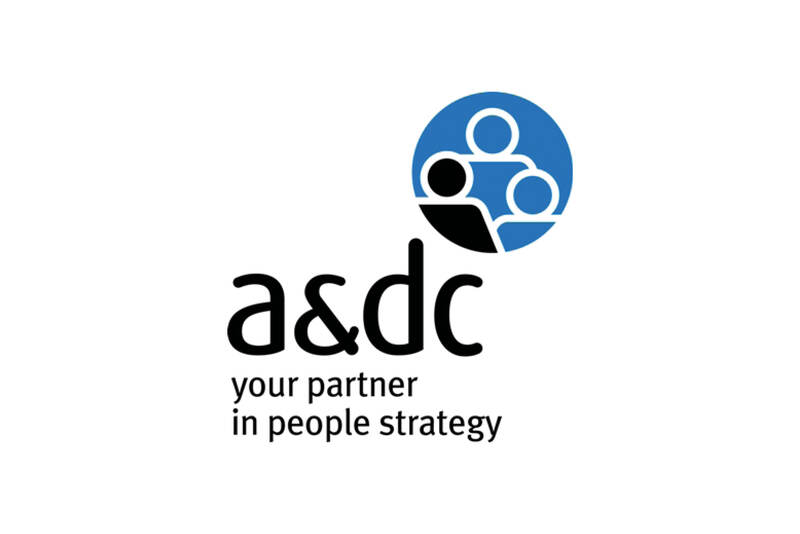 We offer a range of a&dc products specialising in development & assessment centre tools that can support external recruitment, internal selection, succession planning, career management and learning and development. Each product takes into account best practice and complies with strict quality procedures to put you in a position so you can minimise risk and optimise return on investment in these critical areas of people strategy. Not what you’re looking for? Contact us for bespoke options or take a look at our case studies to see how we have helped others.